I bet you’ve seen it on the internet, in the news and may have even been nominated…for the ALS Bucket Challenge. The trend of filming yourself while completing a challenge, then nominating your friends and colleagues to do the same is a relatively new trend, but extremely effective in today’s viral video world, and now applied to a charitable organization. Brilliant! However, before jumping on any crazy bandwagon and participating in any faddish shenanigan for the sake of vanity, I took it upon myself to research why on earth I would let anyone ice bucket me first thing in the morning. What is ALS Ice Bucket Challenge? The ALS Ice Bucket Challenge originated in order to raise awareness and funding for Amyotrophic Lateral Sclerosis. Through the power of social media, the challenge has raised over $41.8 million and has included celebrity participants from Lebron James to Justin Bieber. ALS; often referred to as “Lou Gehrig’s Disease” is a progressive neurodegenerative disease that affects the nerve cells in the brain and the spinal cord. Our body carries out our brain’s commands for movement through impulses sent through motor nerves. Individuals with ALS lose the ability to control and initiate movement, as their motor nerves progressively degenerate. 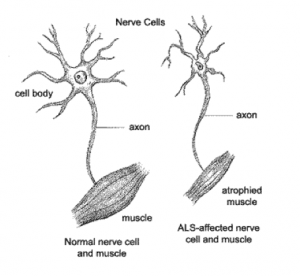 In the later stages of ALS they may become completely paralyzed, as muscles no longer receive messages through the motor neruons, and muscle begin to atrophy. Early symptoms of ALS include increased muscles weakness especially in the arms and legs, speech, swallowing and breathing. • Approximately 5600 in the US are diagnosed with ALS each year. • Life expectancy of an ALS patient averages about 2-5 years from the time of diagnosis, but the disease is variable in different individuals. • ALS occurs around the world with no racial, ethnic or socioeconomic boundaries. • Riluzole the first treatment to alter the course of ALS, was approved by the FDA in late 1995. • Muscle weakness in one or more of the following: hands, arms, legs or the muscles of speech, swallowing or breathing. • Impairment of the use of the arms and legs. • Twitching and cramping of muscles, especially those in the hands and feet. • “Thick speech” and difficulty with projecting voice. In more advances stages, as mentioned above the individual may become completely paralyzed as they are unable to voluntarily move. Individuals may also experience shortness of breath and difficulty swallowing. 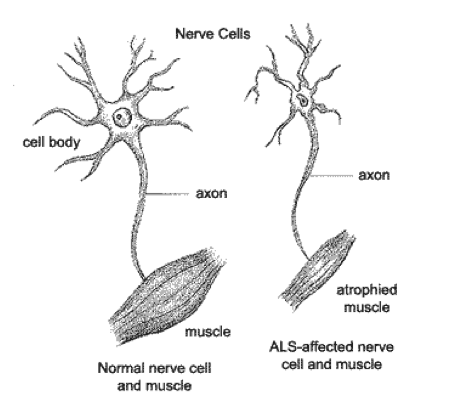 Since ALS only attacks the motor neurons, the sense of sight, touch, hearing, taste and smell are not affected. The nominated individual has 24 hours to complete the challenge. They must film themselves with continuous footage. First, they have to announce who challenged them, followed by pouring the bucket to the participant’s head; they can then announce their own nominees. People can choose to donate or do the challenge. The person doing the challenge has to donate $10.00 and a person that chose not to do the challenge has to donate a total of $100.00. The donation goes towards researching the ALS disorder. Likewise all of the social media helps to promote awareness on the disease. While this event has been an incredible windfall for the ALS society, reaching approximately 50 million in recent donations, the challenge has not gone without criticism. 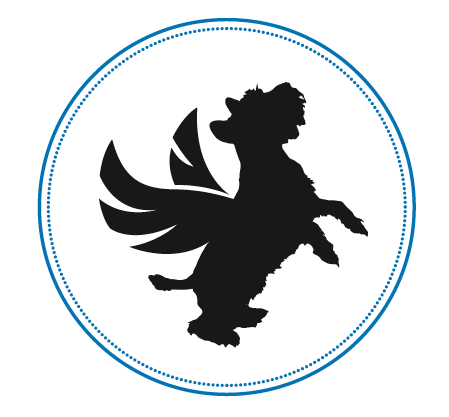 Some bloggers and writers cry foul, that this is merely a form of slacktivism or a self serving “wet t-shirt contest”, to others claiming the cannibalization of funds that would otherwise go to organizations of greater need. Many people have their reasons for participating, and many have their reasons to not participate, and we respect all parties for their perspectives. The Le Physique team felt that this was one of the many great causes that we could get behind and as such, because of Diana Doan’s nomination (thanks, Diana), we would like to share our Ice Bucket Challenges with you (even one of our clients got sucked into a video…by luck of proximity and association). Enjoy! If you do get nominated and do the challenge, just make sure your video doesn’t turn out like any of these (ouch)!